Home Welcome to the family! 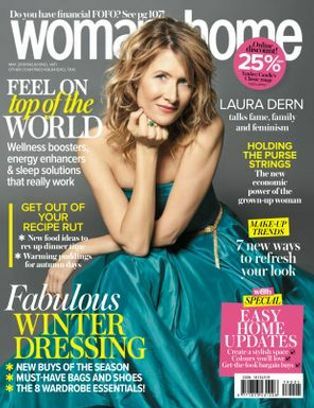 Thank you for signing up to the woman&home newsletter. We look forward to sending you our edit of the latest fashion, beauty and health trends, mouth-watering recipes and entertainment news. Please let us know what you’re most interested in so we can send you more of what you like to read.